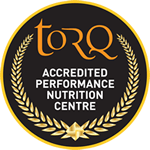 TORQ Performance riders Tim Dunford and Ben Thomas committed to their winter training regime over the weekend whilst taking to the start line of the 4-hour Brass Monkeys winter enduro. The 2 team mates led from the first corner, setting the fastest lap time the of the whole event including the 2 hour and 1 hour races! Their pace on the second lap wasn’t much slower, creating a solid gap over the chasers. The freezing conditions from the start meant frozen ground around the testing 7 mile circuit. 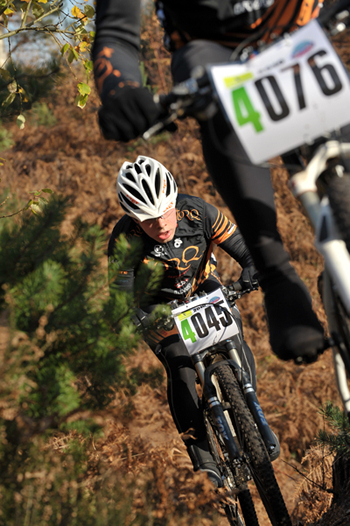 Several steep climbs split the track up with classic Gorrick singletrack creating ample entertainment for the riders. 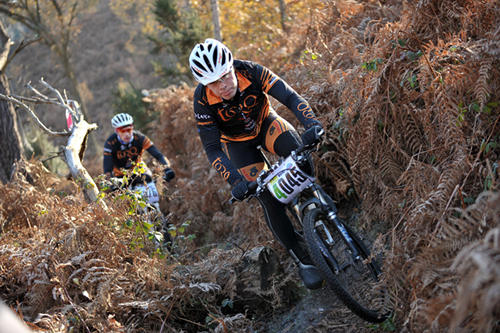 The TORQ pair’s gap began to fall on the fifth lap. A quick sight of third place on the seventh lap was enough warning for the team mates to up the pace once again. The elastic eventually snapped between the riders as Tim pushed the pace on the penultimate climb. Rolling across the finish line shortly after the 4 hour mark Tim took another victory with Ben taking the second step on the podium just over a minute behind. 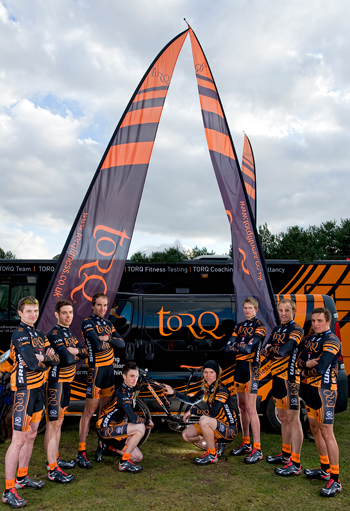 Another excellent result for the TORQ Performance team.